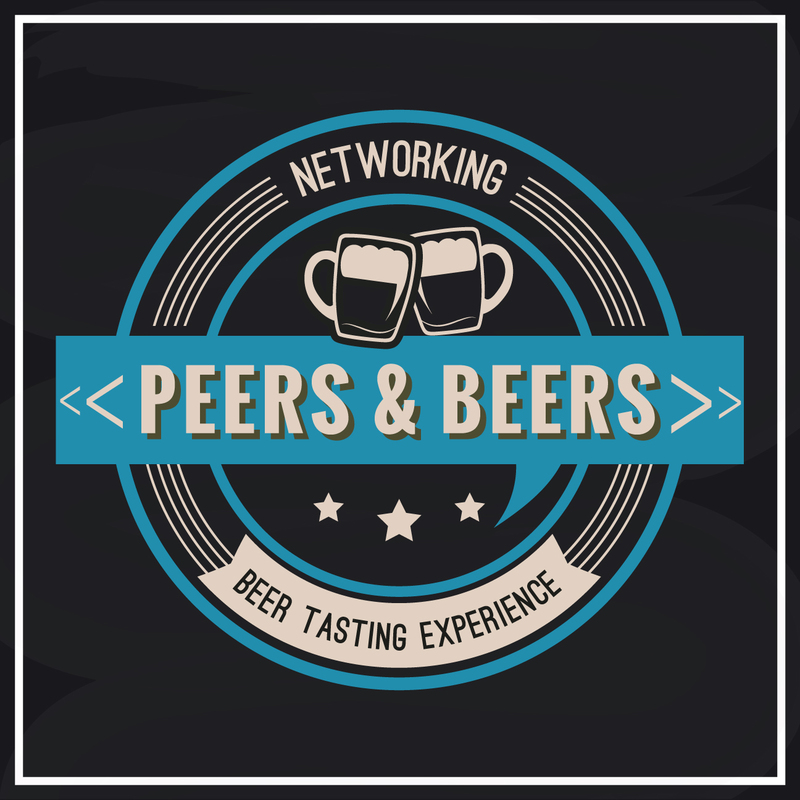 Network with Local, Young Professionals! Cort “Craft” Peters knows his beer. While seeking enlightenment at a monastery high in the peaks of Colorado, a spring of pure rocky mountain water showed itself. Knowing the importance of water in the beer making process, Cort wasted no time in “Tapping the Rockies.” Now recognized as a mental performance coach and renowned beer expert, Cort will take us through an elevated journey into the history of beer, the brewing process, and the styles of San Diego. With your ticket you’ll experience six different local San Diego beers while enjoying tasty hors d’oeuvres compliments of REAL Food & Spirits. You won’t go home hungry OR thirsty!